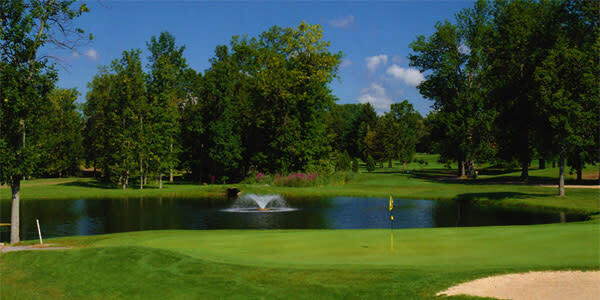 Liverpool Country Club is an 18-hole public championship course featuring an 168 yard signature island green. We also have a large all grass tee golf range and a six hole short course for kids ages 6 to 96. The golf course has a state of the art watering system, a functional bathroom on the course that can be easily accessed from both nines, several drinking fountains throughout the course, and an outside pavilion for golf outings or parties. 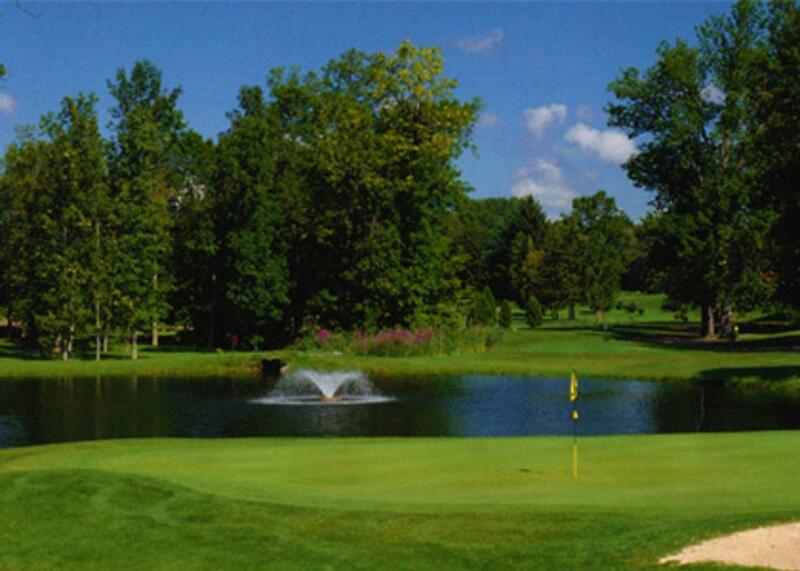 Located just minutes from Downtown Syracuse, this course makes easy access from most locations in Onondaga County.